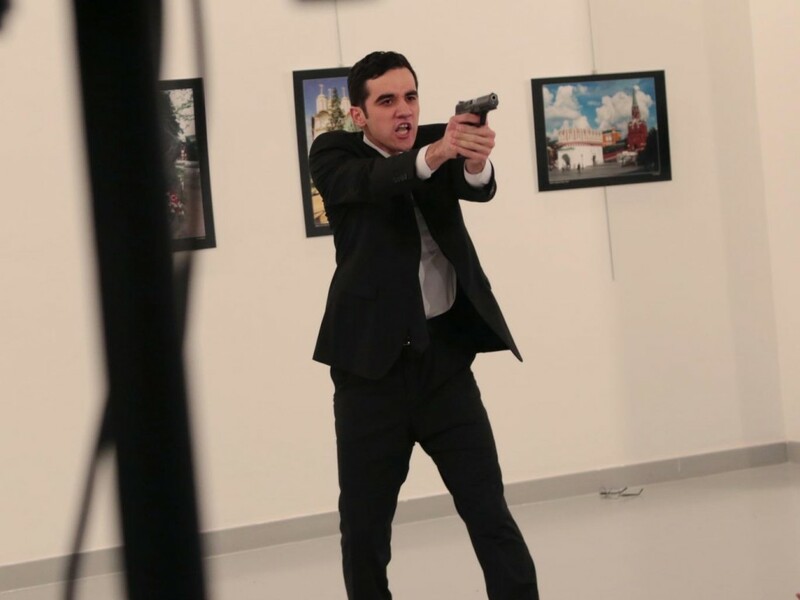 You probably remember Russia’s Ambassador to Turkey, Andrei Karlov — he was assassinated by a police officer at a photo exhibit in Ankara on December 19. On the same day, another diplomat, Peter Polshikov, was shot dead in his Moscow apartment. The gun was found under the bathroom sink but the circumstances of the death were under investigation. Polshikov served as a senior figure in the Latin American department of the Foreign Ministry. Russia’s Ambassador to the United Nations, Vitaly Churkin, died in New York this past week. Churkin was rushed to the hospital from his office at Russia’s UN mission. Initial reports said he suffered a heart attack, and the medical examiner is investigating the death, according to CBS. Russia’s Ambassador to India, Alexander Kadakin, died after a “brief illness January 27, which The Hindu said he had been suffering from for a few weeks. Russian Consul in Athens, Greece, Andrei Malanin, was found dead in his apartment January 9. A Greek police official said there was “no evidence of a break-in.” But Malanin lived on a heavily guarded street. The cause of death needed further investigation, per an AFP report. Malanin served during a time of easing relations between Greece and Russia when Greece was increasingly critiqued by the EU and NATO. Ex-KGB chief Oleg Erovinkin, who was suspected of helping draft the Trump dossier, was found dead in the back of his car December 26, according to The Telegraph. Erovinkin also was an aide to former deputy prime minister Igor Sechin, who now heads up state-owned Rosneft. On the morning of U.S. Election Day, Russian diplomat Sergei Krivov was found unconscious at the Russian Consulate in New York and died on the scene. Initial reports said Krivov fell from the roof and had blunt force injuries, but Russian officials said he died from a heart attack. BuzzFeed reports Krivov may have been a Consular Duty Commander, which would have put him in charge of preventing sabotage or espionage. 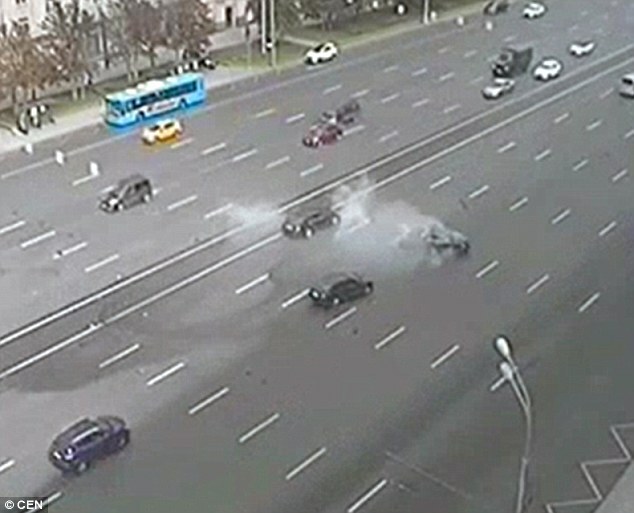 If you go back a few months prior in September 2016, Russian President Vladimir Putin’s driver was killed too in a freak car accident while driving the Russian President’s official black BMW to add to the insanity.